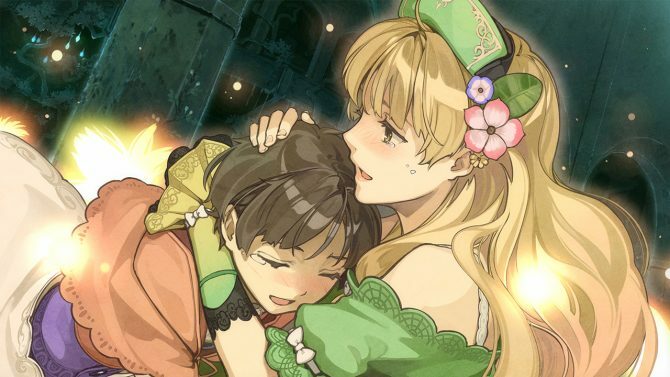 The upcoming issue of the Japanese magazine Dengeki PlayStation is already in the hands of some early birds, and it reveals a quite interesting piece of news for the fans of the Atelier series. 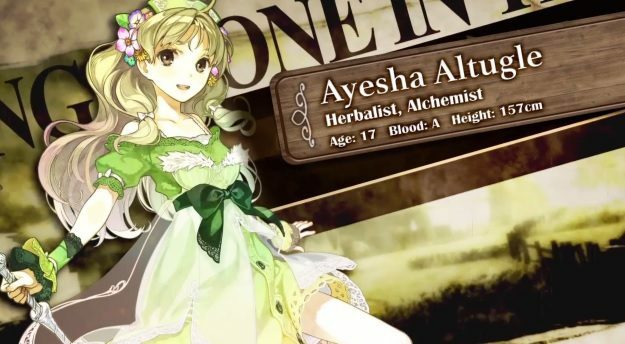 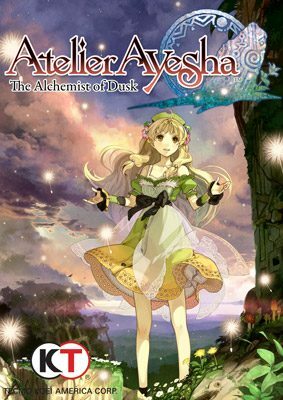 Gust announced the Atelier Ayesha Plus, the PS Vita version of the PS3 JRPG Atelier Ayesha: The Alchemist of Dusk, released back in 2013. 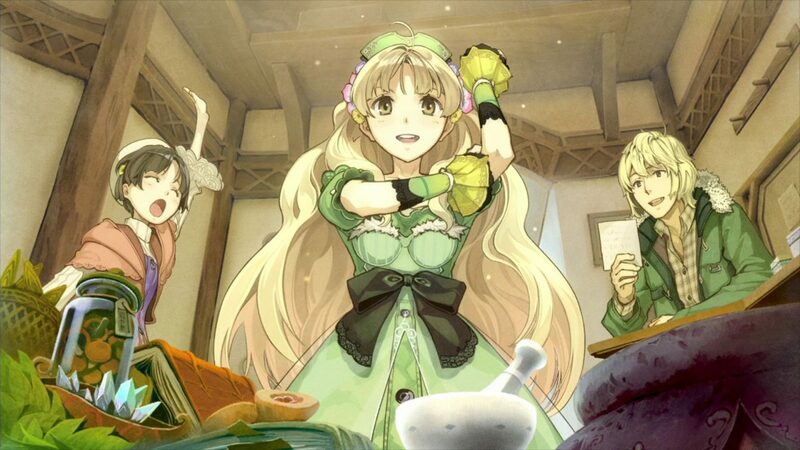 The game will include all the DLC from the PS3 version and is scheduled for release in Japan on March 27th.